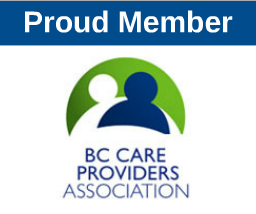 LPNABC members get unlimited access to LPN job opportunities and career fairs with their annual membership. Click here to get your membership today for only $30! New LPN opportunities updated all the time! Get information on health care career fairs in your area!